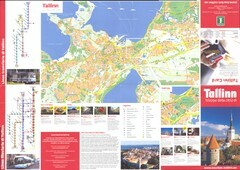 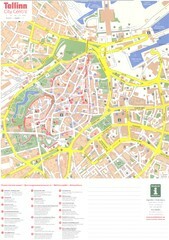 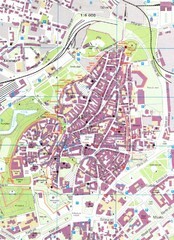 Tourist map of central Tallinn, Estonia. 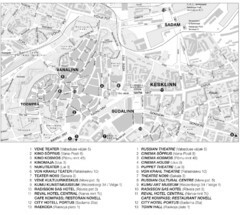 Shows theaters and hotels. 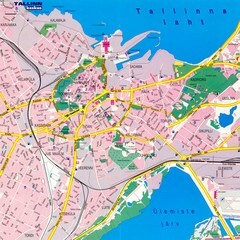 Tourist map of old town Tallinn, Estonia. 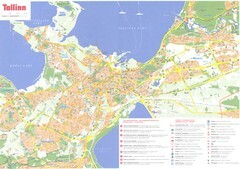 In Estonian.